Lemon Myrtle EO card has been added to the Love It, Share It Singles card page. Click/touch here to find the card in alphabetical order on the Love It, Share It singles page. This entry was posted in Bloom, Care Club, Love It, Share It, Marketing Material, YL Recipes, YL Single Oil and tagged Bloom, Care Club, Essential oils, Love it Share it, The Oil Posse, Young Living on May 2, 2018 by Jordyn Lei. Juniper EO card has been added to the Love It, Share It Singles card page. 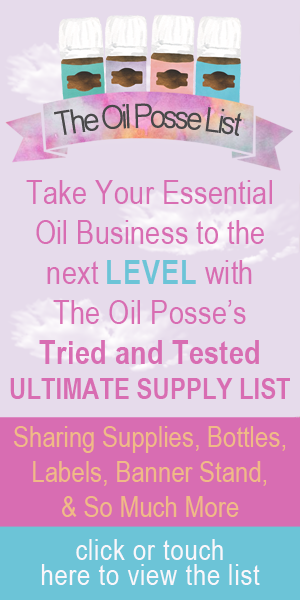 This entry was posted in Bloom, Care Club, Love It, Share It, Marketing Material, YL Recipes, YL Single Oil and tagged Bloom, Care Club, Essential oils, Love it Share it, The Oil Posse, Young Living on April 27, 2018 by Jordyn Lei. Idaho Blue Spruce EO card has been added to the Love It, Share It Singles card page. This entry was posted in Bloom, Care Club, Love It, Share It, Marketing Material, YL Recipes, YL Single Oil and tagged Bloom, Care Club, Essential oils, Love it Share it, The Oil Posse, Young Living on April 25, 2018 by Jordyn Lei. Eucalyptus Radiata EO card has been added to the Love It, Share It Singles card page. This entry was posted in Bloom, Care Club, Love It, Share It, Marketing Material, YL Recipes and tagged Bloom, Care Club, Essential oils, Love it Share it, The Oil Posse, Young Living on April 24, 2018 by Jordyn Lei. Hyssop EO card has been added to the Love It, Share It Singles card page. This entry was posted in Bloom, Care Club, Love It, Share It, Marketing Material, YL Recipes and tagged Bloom, Care Club, Essential oils, Love it Share it, The Oil Posse, Young Living on April 21, 2018 by Jordyn Lei. Hong Kuai EO card has been added to the Love It, Share It Singles card page. Eucalyptus Blue EO card has been added to the Love It, Share It Singles card page. This entry was posted in Bloom, Care Club, Love It, Share It, Marketing Material, YL Recipes and tagged Bloom, Care Club, Essential oils, Love it Share it, The Oil Posse, Young Living on April 19, 2018 by Jordyn Lei.